The number of people aged 34-54 renting a home has risen by 15% in the last three years, according to new research. Increased house prices have left many middle-age renters unable to afford to buy their first home, the research commissioned by Intus Lettings found, with the number of people aged 45-54 renting due to not being able to get a deposit together growing by a third since 2016. Just under a fifth of renters over 55 believe they’ll ever be able to afford to buy a property. For many of those questioned for the study, renting was not a choice, but a product of their circumstances. Only around one-in-five middle-aged tenants felt renting suited their lifestyle, with nearly a half of renters between 35 and 54 living with their children. As well as affordability issues, the data noted the difficulties of securing a mortgage over a certain age, with many lenders wary of giving mortgages to people approaching retirement. Others have become ‘accidental renters’ after a relationship break-up. 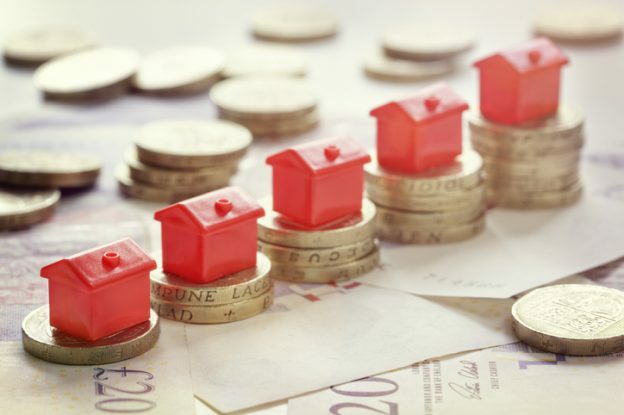 Hope McKendrick, lettings manager at Intus Lettings, said: “With the cost of rent rising faster than wages, it’s no surprise that an increasing number of people find themselves unable to save up for a deposit to buy a home well into their 40s, 50s and beyond.